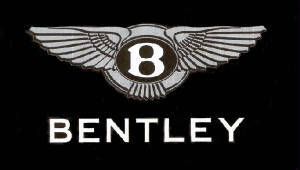 Nobility in Denmark was a leading social class until the 19th or 20th century. 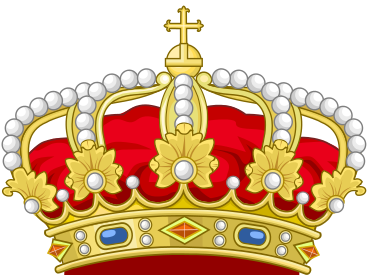 Danish nobility exists yet and has a recognized status in Denmark, a monarchy, but its real privileges have been abolished. Danish nobility is divided in two categories: ancient nobility (Danish: uradel) and created nobility (Danish: brevadel). More informal categorization is between high and lower nobility (Danish: højadel, lavadel). Today, around 200 noble houses with an explicit title (baronial, comital, and so forth) yet continue. Ancient nobility refers to those noble houses that are known from the era before the Danish reformation, and created nobility are those houses that received their rank through an explicit patent when they first were elevated to nobility. 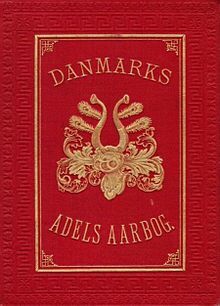 Families of old Lord High Councillors of Denmark, and houses endowed by a title after 1660, absolutism's beginning, are regarded as high nobility of Denmark. A striking feature has been the close ties medieval Danish magnate families had with German (Thuringian, Lower-Saxon, etc.) 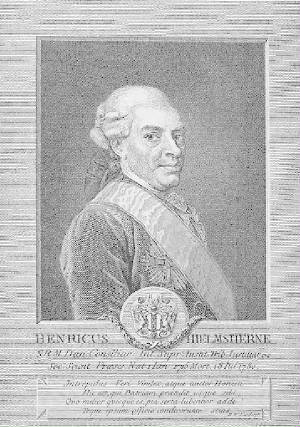 counts, apparently regarded more or less as their equals: for example in 13th century, there are several marriages between Danish magnate families and German counts in each generation. 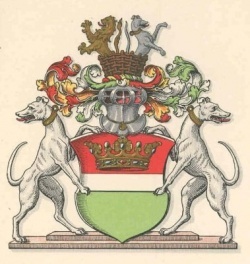 As a result, the ancestry of countess Kristina of Gleichen, the mother of Günther of Schwarzburg, German King, happens to be almost totally Danish. 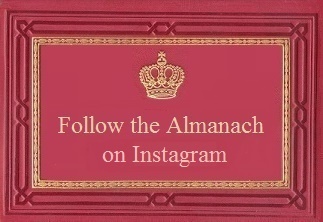 * Several counts of Orlamünde, Regenstein, Gleichen and Everstein families settled to Scandinavia, and became for example High Councillors, and a couple of them Lord High Constables of Denmark. 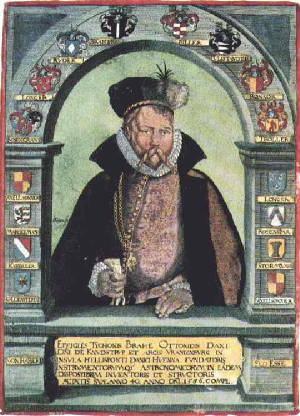 From the well-known marriage of Sofia Valdemarsdatter of Denmark with Sigfrid, count of Orlamünde, descends a wide posterity both in Denmark and in Germany. 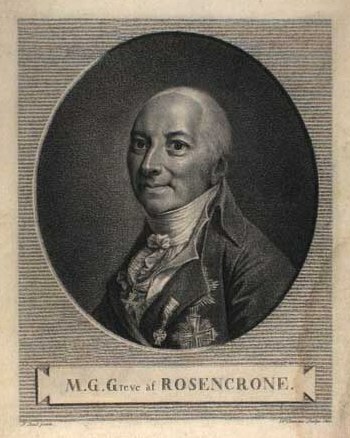 * many branches of the counts of Holstein became relatives with branches of the Danish royal dynasty, and occasionally were numbered among highest in Denmark. 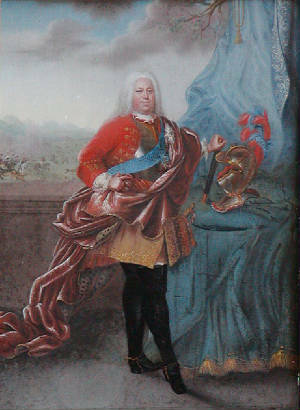 During the reign of Christopher II of Denmark and early reign of Valdemar IV of Denmark, various counts of Holstein held almost all fiefs in Denmark. 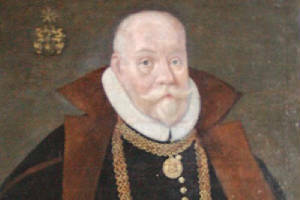 Particularly the Holsteins tended to ally with the Abel branch of the royals, who held the duchy of Southern Jutland, neighboring Holstein. 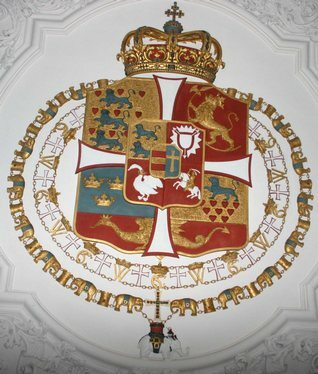 Ultimately, in late 14th century, the Rendsborg branch of the House of Holstein inherited the south-Jyllander duchy (henceforward known as Duchy of Sleswick) as Danish vassals. Adolf VIII of Sleswick and Holstein was actually offered the Danish royal throne in 1448, and after his refusal, his nephew Christian I received it. * The family of Podebusk, originally relatives of earliest princes of Rügen, became almost totally Danish in 14th century, and their most prominent member was Henning Podebusk, the mighty Lord High Justiciar of Denmark during king Valdemar IV and the latter's daughter, the union-queen Margaret of all Scandinavia. 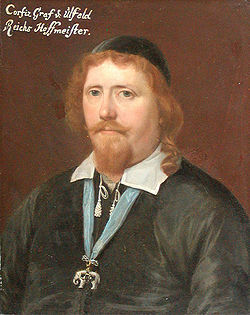 After the 16th century, yet one branch (the Kjoerup branch) of the Podebusk remained in Denmark and belonged to the country's high nobility. * Baron - as in English. Feudal Count and Feudal Baron are the definitions of the highest noble rank in Denmark. The rank was introduced in 1671 with the creation of counties and baronies. A Feudal Count is a count who is enfeoffed with a county by the Danish king. 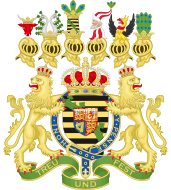 * Dukes of Slesvig (Hertug af slesvig): originally, descendants of Gerhard III, Count of Holstein, who was granted the Duchy of Jutland, then taken back, but title and Slesvig recognized in 1386; this title was succeeded in 1459 through a cognatic inheritance by the House of Oldenborg, including its branches of Slesvig-Holstein-Gottorp and Slesvig-Holstein-Sonderborg.